There is often confusion as to the difference between Cottage Pie and Shepherds Pie. 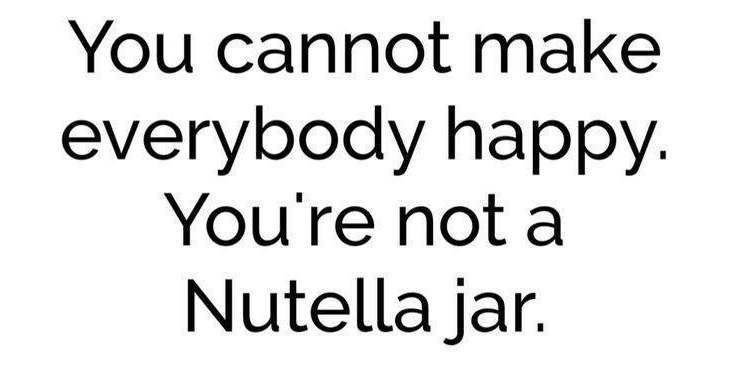 Let me clear that up now. 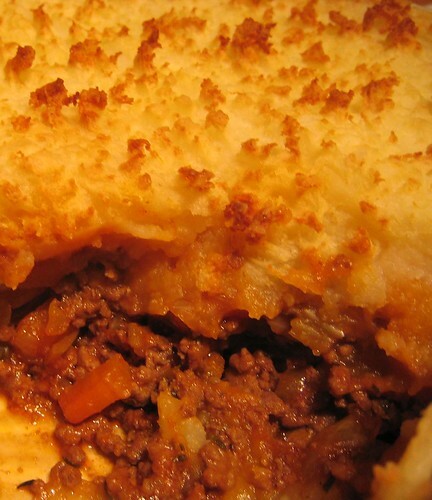 Quite simply, Cottage Pie is made with minced beef and Shepherds Pie with minced lamb. I used beef when I made this so therefore it’s Cottage Pie, but you could just as easily use lamb and follow exactly the same recipe. Whatever meat you use, this is good old comfort food and the addition of my secret ingredient, port, makes it extra special. Chop two onions, one carrot, one stick of celery and one garlic clove then sauté in olive oil until softened. In the meantime brown about 600 grams of mince in a separate pan then add it to the vegetables and mix together with seasoning and a sprinkle of dried thyme. Now add a tablespoon of flour and stir well to coat everything. Add 500ml beef stock, a couple of tablespoons of tomato puree, a good dash of Worcester sauce and a dash of port. Simmer for about 30 minutes until the sauce has thickened. Taste and adjust the seasoning if necessary. Put the mince into a dish and top with the potato mashed with butter. Run a fork along the top so that you get a pattern and bits of potato sticking up – these bits will crisp up nicely. Bake in the oven at 200c for about 30 minutes until bubbling and golden.